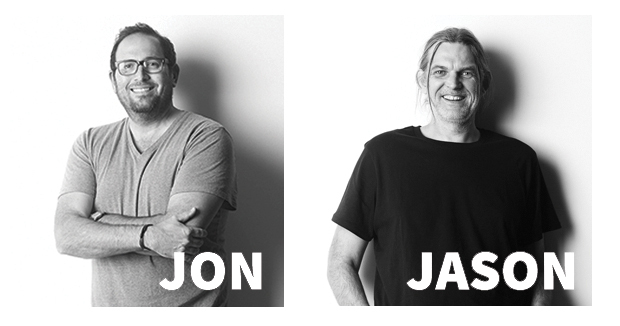 Camerawerks combines the creative talents of commercial photographers Jon Balinkie and Jason Grubb. Business partners since 2000 and friends long before that. Its our longstanding commitment to finding the shot and having fun while doing it that keeps our clients coming back to us. Working with two photographers opens up different perspectives,different styles and different solutions to your shoot,ensuring you get the shot you need. And it allows us to be more accommodating with your schedule and deadlines,which certainly ups client happiness. Camerawerks is located in Downtown Phoenix at Legendcity Studios. They specialize in Product and People photography in studio or on location.